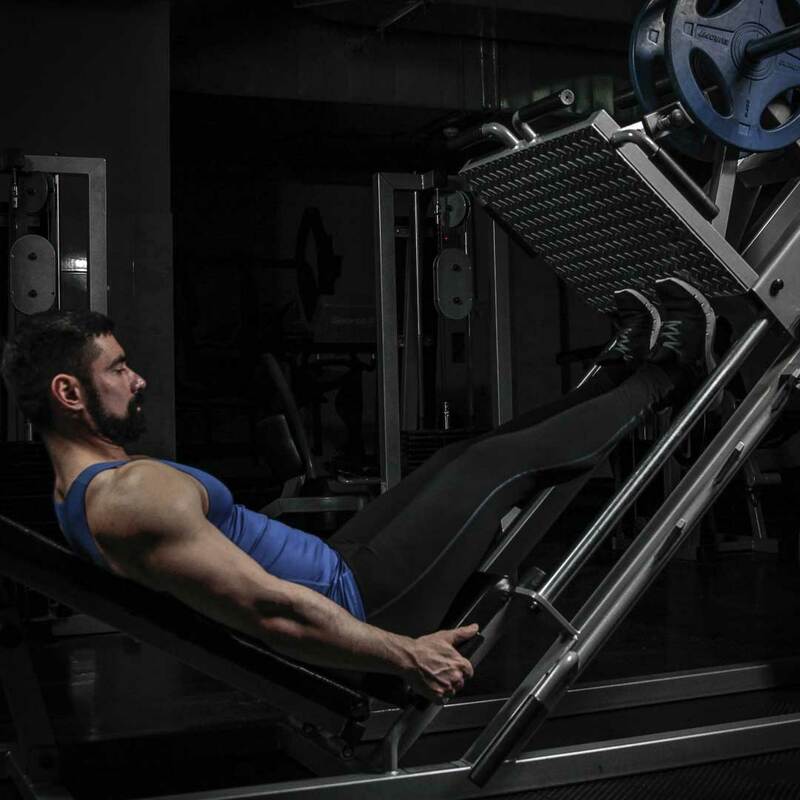 Sit down on the leg press machine. Place your legs on the platform directly in front of you. The feet are shoulder-width apart. Slowly lower the safety bars holding the platform with your legs. 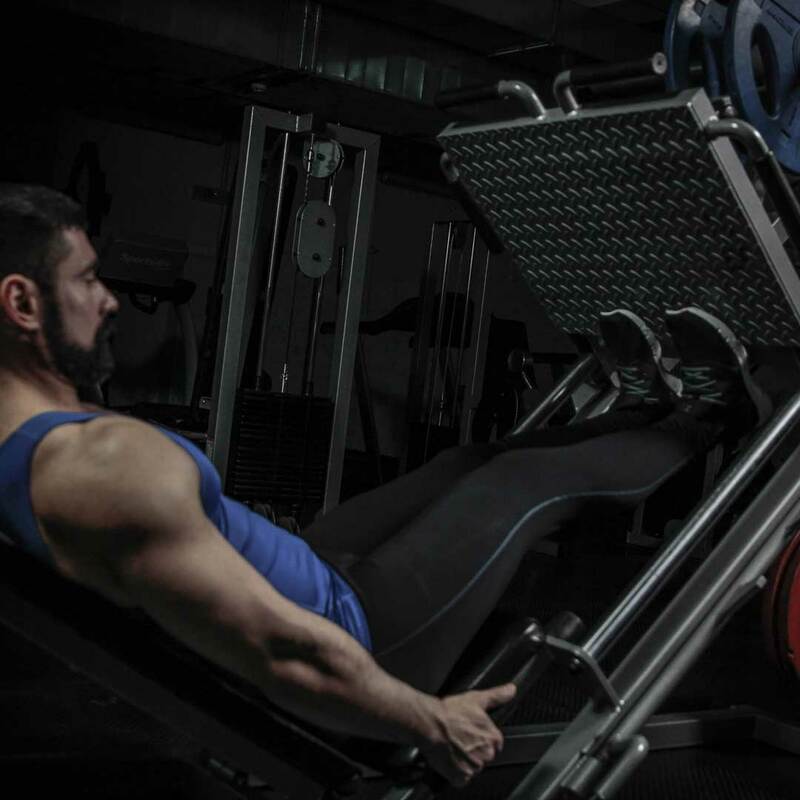 Press the platform, fully extending your legs. Your torso and legs should form a right angle. 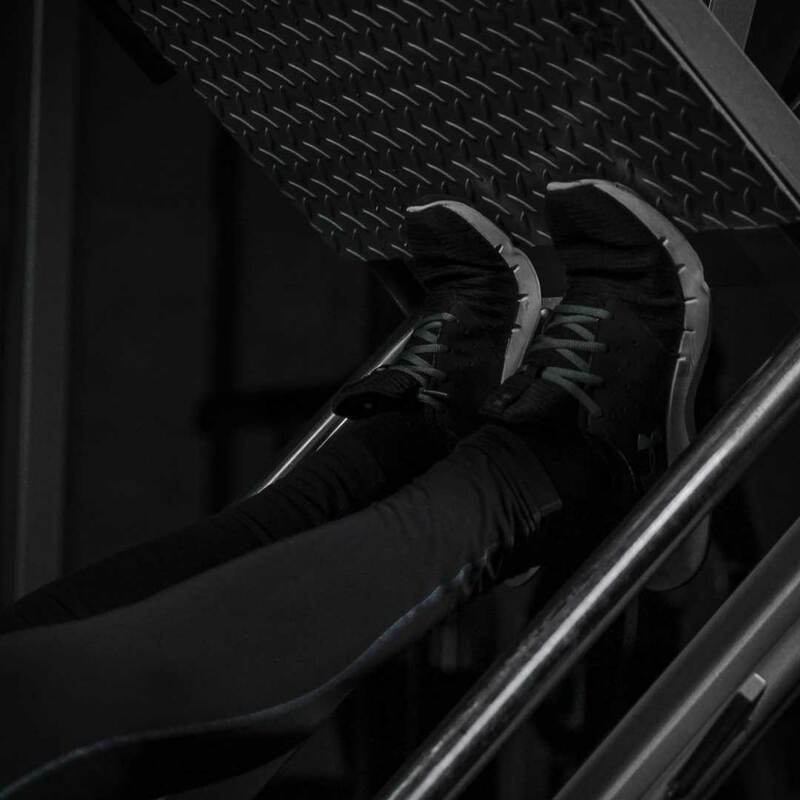 Now carefully place your feet on the lower portion of the platform with the heels behind the it. Depending on the kind of load you want to get, toes should be facing forward, outwards or inwards. This will be your starting position. 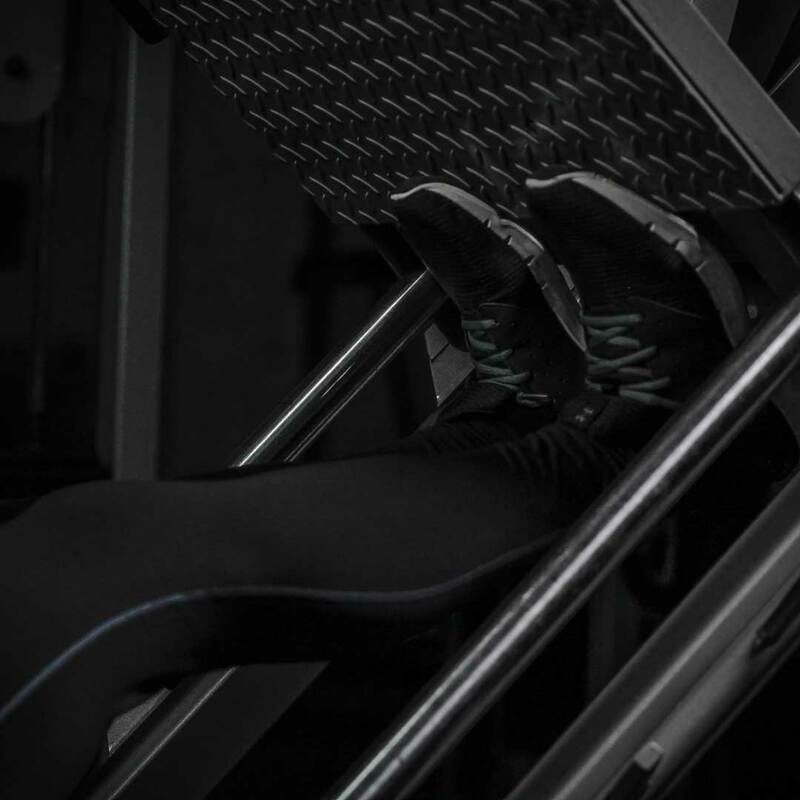 Press on the platform by raising your heels as you exhale by extending your ankles as high as possible and flexing your calves. Avoid bending the knees, they should be kept stationary throughout the exercise. After press, make a brief pause and then start to go back down. Inhaling, slowly go back to the starting position by lowering the heels and relaxing your ankles. Precautions: Be very cautious as you place the feet in the bottom part of the platform. 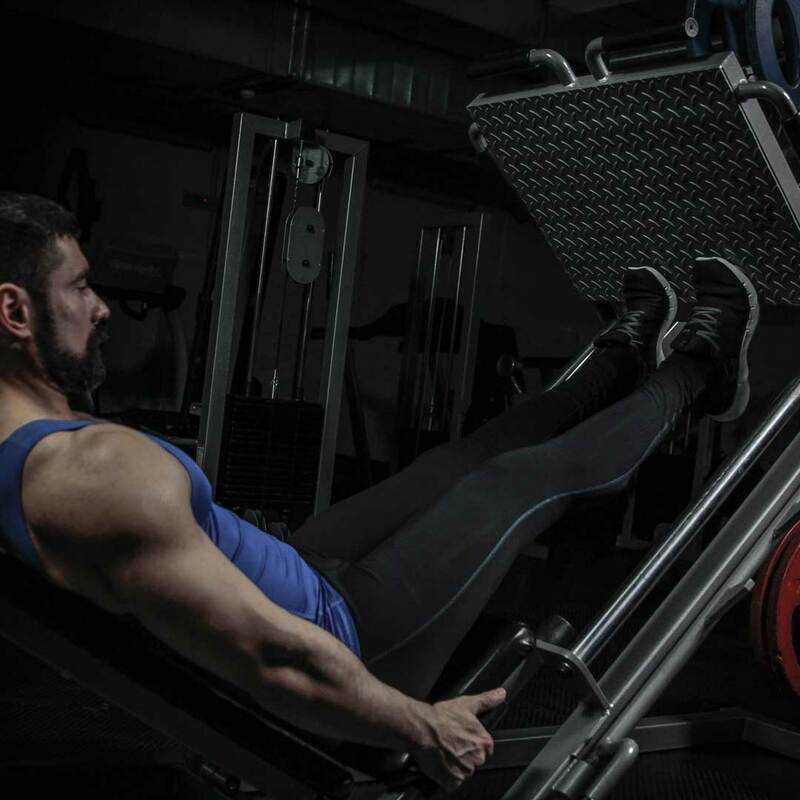 If your legs slip or you don’t hold platform weight, you could suffer a serious injury.